Can you assist in transporting an Aussie? Do you own a medium or large crate for transport? 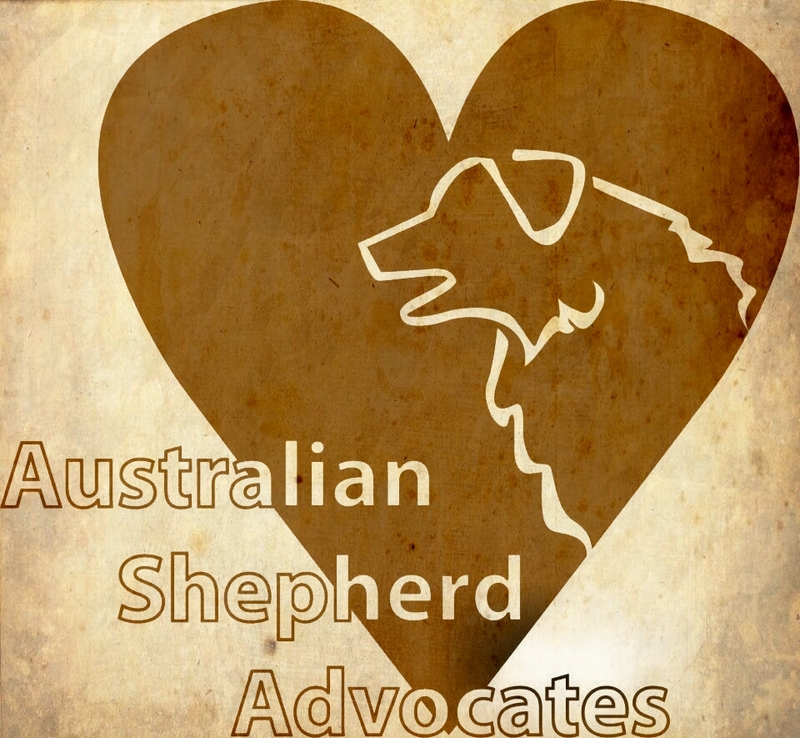 If within reasonable driving distance would you be able to pick up an Aussie from a shelter? Can you temp foster a dog till transport? If you answered yes to temp foster, what type of dogs are you comfortable being a temp foster for?